Along with Emmy award-winning screenwriter, Kirk Ellis, we will be part of a conversation about creativity, the lure of the West, fiction, and film. 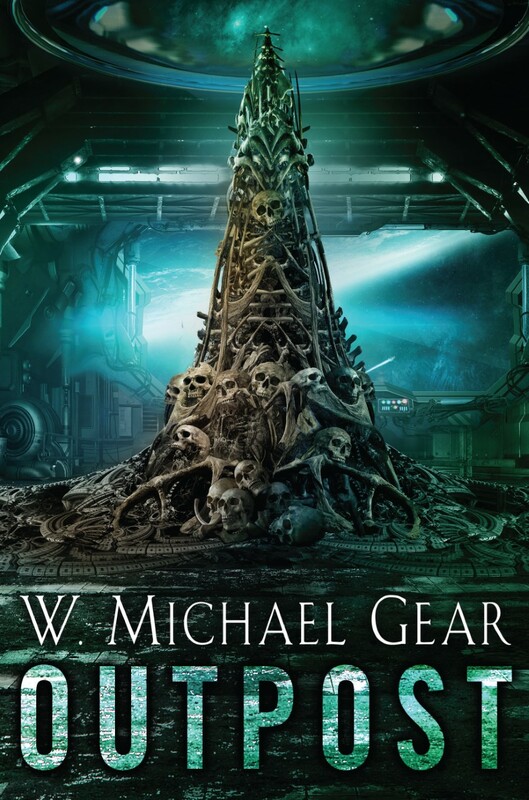 We’ll have book signings before and after the event. We’re there to entertain and to answer any questions you might have about writing (which could also be entertaining). Just some background… Kirk Ellis has won the Emmy Award, Spur Award, and the Western Heritage Wrangler Award. His screen credits include, “Anne Frank,” “Into the West,” and “John Adams.” His work has been nominated for a total of 50 Emmy Awards. And! Well, you know us. 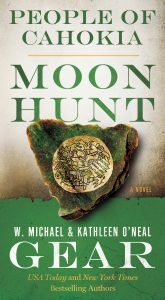 New Review for MOON HUNT! 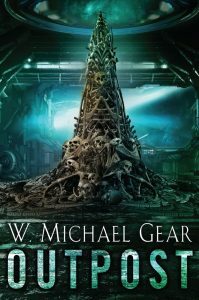 “Few authors have ever been able to lay claim to a genre. 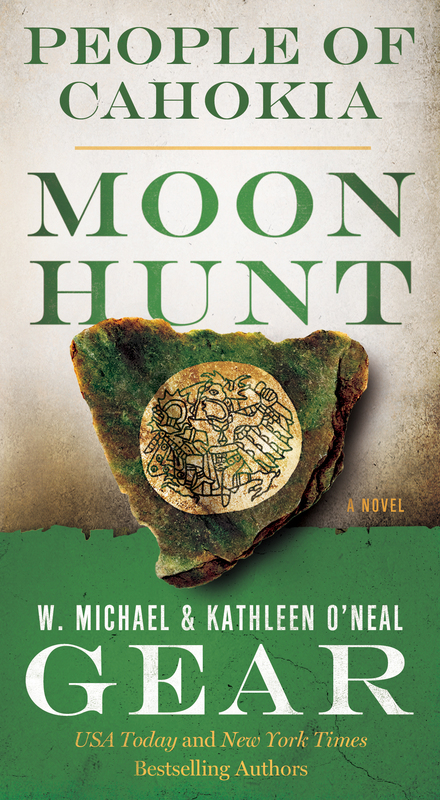 But Kathleen and Michael Gear have taken historical fiction and made it all their own, as clearly displayed in “Moon Hunt” (Forge, 416 pages, $26.99), the third in their Native American Morning Star series. Providence Journal, December 19, 2017. Thanks! It’s always a relief to get a great review! Hope everyone is having warm and wonderful holidays!